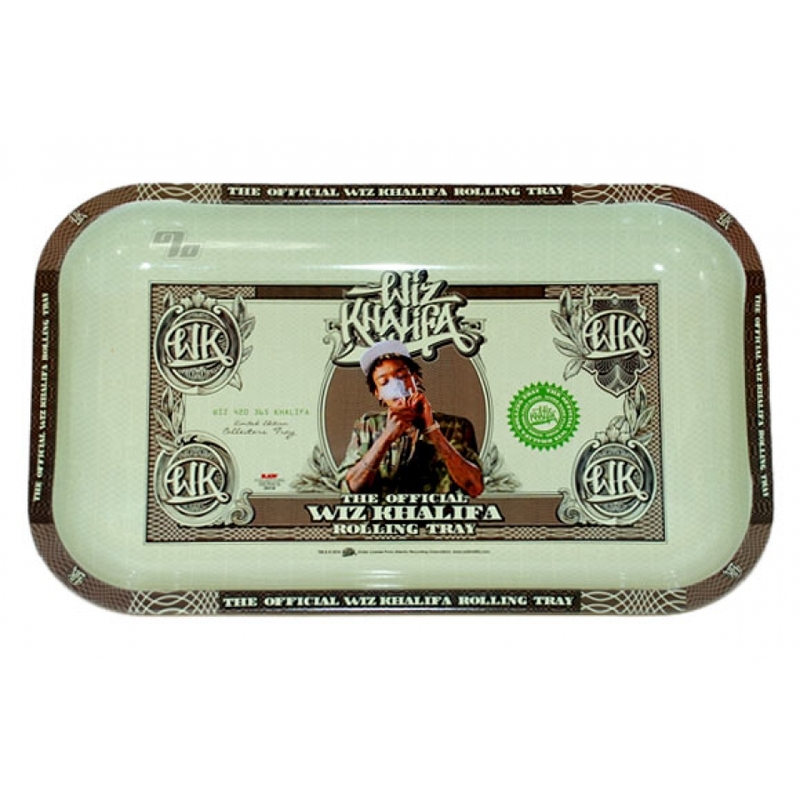 Limited Edition Wiz Khalifa RAW Rolling Tray! 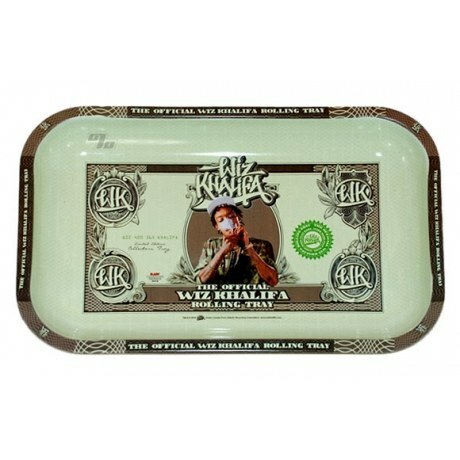 Officially licensed, Wiz Khalifa approved, smaller edition of one of the cool metal rolling trays from RAW Rolling Papers. Small metal tray with curved edges to hold all your tobacco and let you roll some smokes up without spillage. A comfortable 10.75 inches long x 7 inches wide. Perfect size, light weight, and quick delivery! !